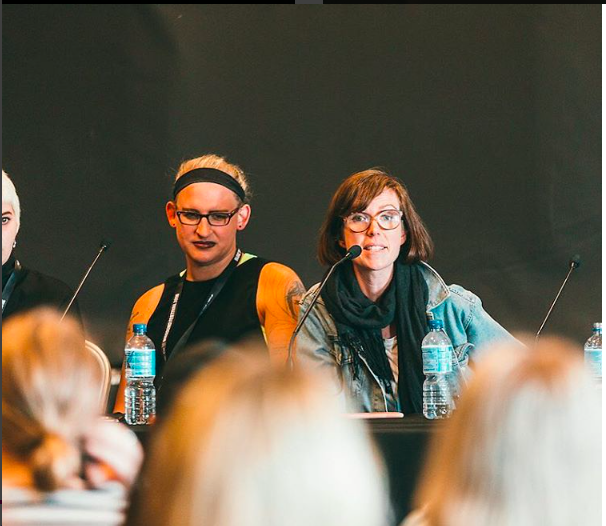 I moderated a panel at Bigsound 2016 called Power Hungry: The Call For Equal Gender Representation, From Artistry To Industry. Panelists were Elly Scrine, Claire Collins, Emily Ulman, Chloe Turner, Simona Castricum, Tim Kelly. It’s always a challenge to hear from everyone on such a weighty topic in just an hour but we gave it a good crack, and the feedback afterwards was great.